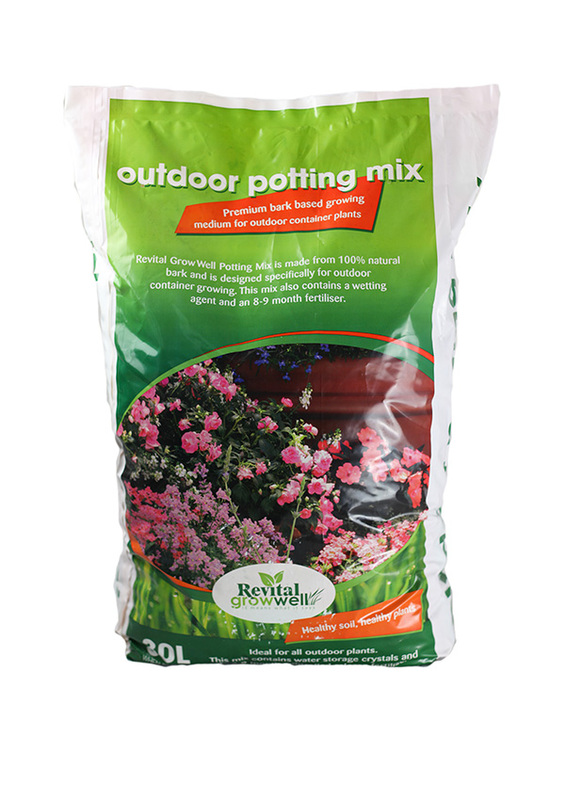 Revital Growwell’s Outdoor Potting Mix is ideal for use in all pots, planters and hanging baskets. 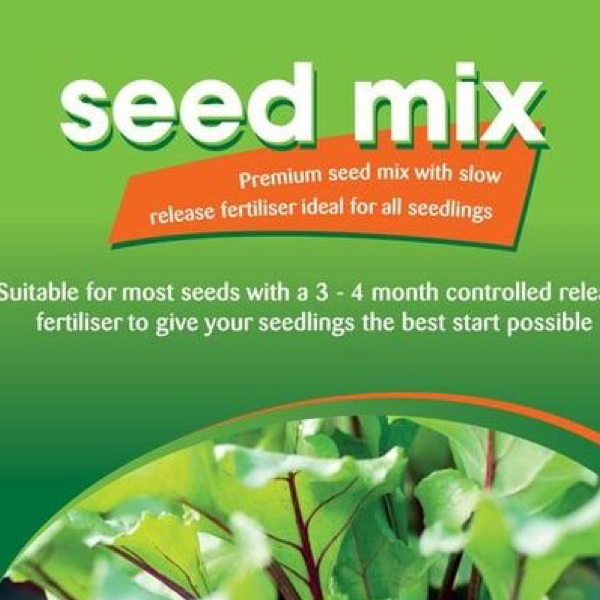 This mix is a blend of controlled release fertiliser for a sustained period of plant nourishment and a wetting agent to deliver moisture evenly throughout the pot. 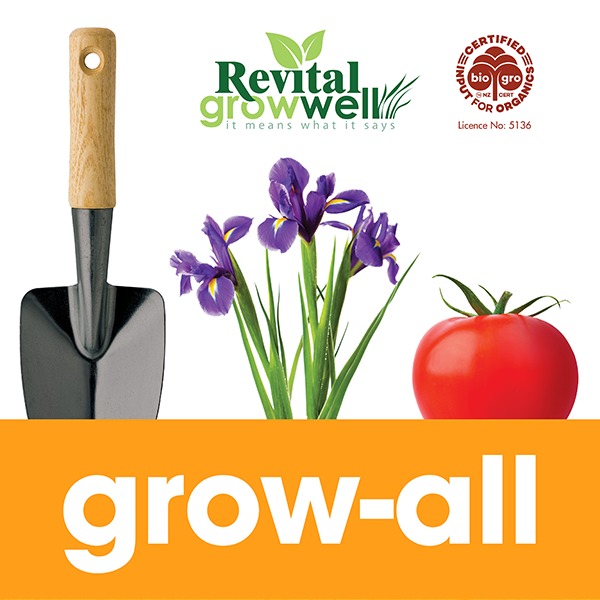 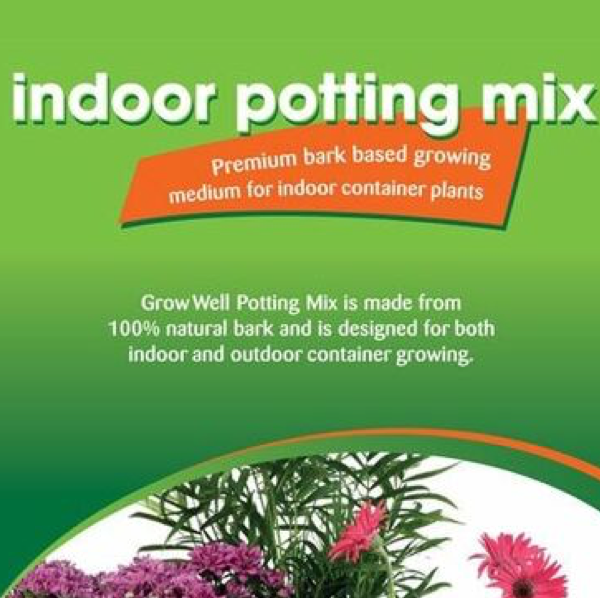 Revital Growwell Outdoor Potting Mix is ideal for all container grown plants.